Martinez is positioned well to make the Hall next year, his 10th and final time on the ballot. Voters are coming around to his unique greatness. Let that help ease some of the pain and, I’m guessing, anger, over the announcement that he had fallen short in the balloting. Let’s cut through the disappointment and deflation of the 2018 Hall of Fame results to remind Edgar Martinez’s ardent supporters of a few important, and highly encouraging, facts. First, and most pertinent, is that Martinez is positioned extremely well to make it into the Hall next year, his 10th and final time on the ballot. Voters are coming around to his unique greatness, slowly but inexorably. Let that help ease some of the pain, frustration and, I’m guessing, anger, over this outcome. It’s been a messy, frustrating, see-saw, nearly decadelong fitful process, but a favorable end is in sight. Candidates generally get a surge in their final year as voters realize it’s now or never — no more equivocating. Let’s use Tim Raines as a recent comparison. Once as seemingly hopeless as Martinez — Raines ebbed at 22.6 percent his second year — he reached 69.8 percent in 2016, his next-to-last time on the ballot. Raines then sailed in with 86 percent the following year. Similarly, Bert Blyleven (stymied at 14.1 percent early in his tenure on the ballot) was at 74.2 percent with a year to go (an agonizing five votes shy) and made it in the following year with 79.7 percent. Martinez was on 70.4 percent of this year’s ballots. Raines and Blyleven are analogous to Martinez by the fact that all benefited from re-examination of their accomplishments through the prism of new statistics and an increasingly progressive way of looking at their perceived deficiencies. All three are players who get better the closer you look at their accomplishments, even though none had thrown a pitch or hit a ball since retirement. And that’s the second thing worth mentioning, amid the gloom: What a truly remarkable rise Martinez has made, from the dim prospects of just four years ago, when he was mired at 25.2 percent halfway through the process, despairing of ever getting in, to nearly a fait accompli. It might have taken a long time for a segment of writers to come around, to shed some of their pre-disposition against the designated hitter, but an increasing number have seen the light. And more will come around next year faced with the finality of his candidacy — enough, I feel fairly confident, to make next January at this time a joyful day for Edgar’s legion of supporters. I say “fairly” confident, because with a large voting body such as the BBWAA, replete with some quirky, contrarian, and yes, downright misguided beliefs from the 400-plus voters, you never know for sure. Some of the explanations from those who eschewed him this year shows the line of thinking he has to overcome. There is still a prevailing belief from a shrinking minority that Martinez’s body of work, impressive though it is, does not overcome the fact that he did not play the field. I believe that is not true, and I will continue to try to change minds, with even more zeal considering the time crunch. I will keep pointing out that relievers — including Trevor Hoffman, a deserving Hall of Fame electee Wednesday — also can be viewed as one-dimensional, yet Hoffman is the fifth closer to be enshrined in Cooperstown, joining Rollie Fingers, Goose Gossage, Bruce Sutter and Dennis Eckersley. And now it is time for a full-time designated hitter, a position established in 1973 — 44 years ago — and never performed with more skill than by Martinez in his 18-year Seattle career. Martinez spent 72 percent of his plate appearances as a DH, compared with 57 percent at DH for Frank Thomas, a first-ballot Hall of Famer in 2014, and 44 percent at DH for Paul Molitor, a first-ballot choice in 2004. Looming in the near future is David Ortiz, eligible for the Hall of Fame in 2022. Big Papi — who accumulated 88 percent of his plate appearances as a DH — is considered a lock, but with the exception of total home runs and his World Series exploits, Edgar’s numbers are in most ways demonstrably superior to Ortiz’s, for those willing to make that exploration with an open mind. One more factor in Martinez’s favor, moving forward: With four players going in this year, more space is cleared on the ballot for those who believe Edgar is a Hall of Famer but might have bumped him off because of the 10-man voting limit. Next year’s ballot includes newcomers Mariano Rivera, Roy Halladay, Todd Helton and Andy Pettitte, most notably, but I believe that there will be room for Martinez for all those who want to vote for him, which hasn’t always been the case. 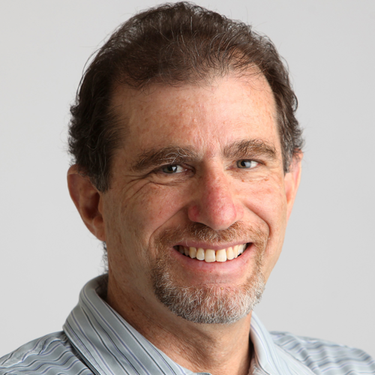 A quick note: The BBWAA voted a few years ago to expand the ballot to 12, which would have speeded along Martinez’s case — but it was nixed by the Hall of Fame. Also nixed by the Hall was the BBWAA’s proposal to make all Hall of Fame votes public; it remains voluntary to do so. The times, they are a changing, but at an excruciatingly slow pace. 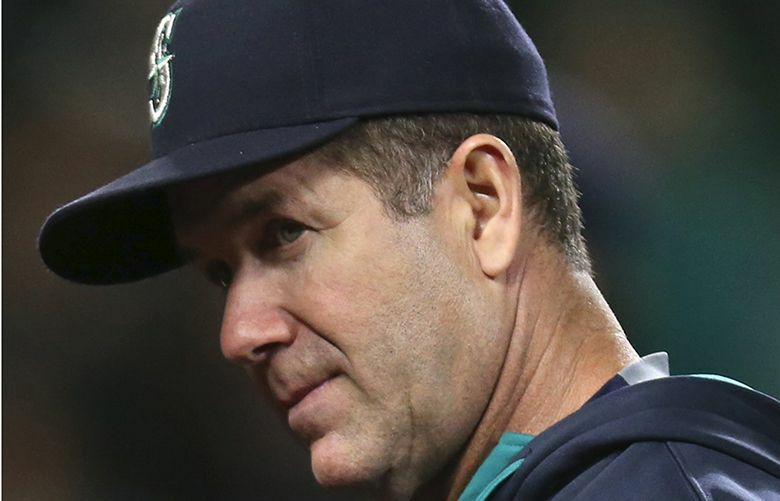 That results in stomach-punch days such as Wednesday, especially when the ongoing vote tracking had raised hopes that this was the year for Edgar Martinez. It wasn’t, but there’s an excellent chance that next year will be. Remember, Martinez’s progress from a year ago could have been a temporary blip, followed by regression this year, which would have sunk him. But the uptick continued, a sign that the tide has truly turned with regard to how Edgar’s candidacy is viewed. Keep this statistic in mind: Of the 29 players in history to fall short with 70 or more percent of the votes, all eventually got in. There is now a sense of inevitability attached to him and Coopers­town. And considering how low Martinez’s Hall of Fame chances had once fallen, that’s something to cheer, even — or especially — today.